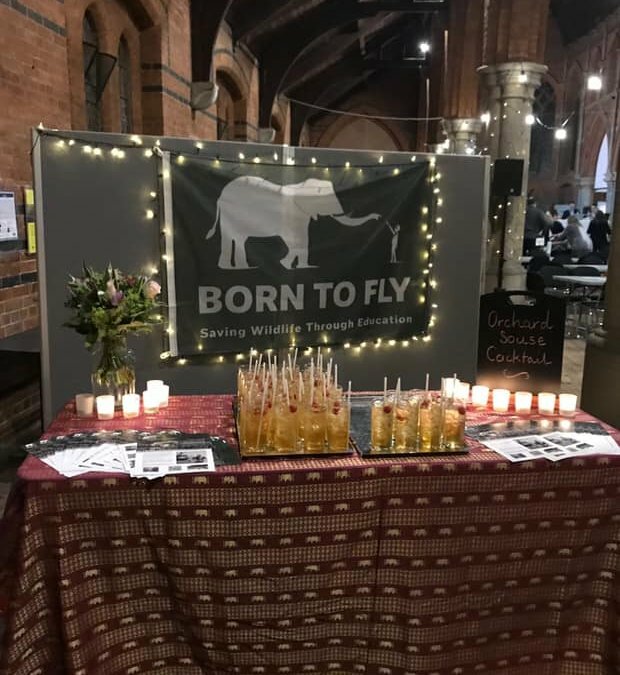 Huge thanks goes out to Orchard House School for hosting a fabulous Born to Fly themed fundraising quiz night. With team names ranging from Born to Teach, Dumbo’s and our very own – and aptly named it turned out – Trying to Fly, everyone got into the spirit of things. We are much looking forward now to the next OHS event – The May Ball.